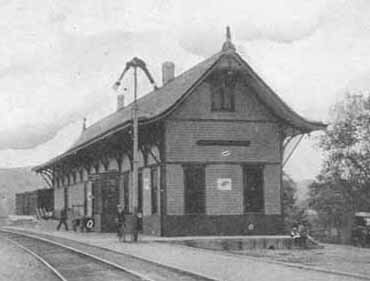 Wood station built in 1880s. Agent discontinued 1936-48. Wood towers at each end of gauntlet track through 2996' tunnel controlled by signals. After 1913 west tower used as watchman's cabin until early 1940s. Track scales for iron mine ore shipments. Water tank. 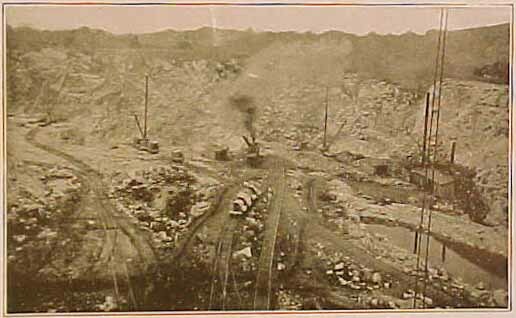 3/8 mile branch up steep hill to Alan Wood Steel Co. mine. Track removed in early 1950s. Gauntlet track removed and replaced by spring switches in November 1934. 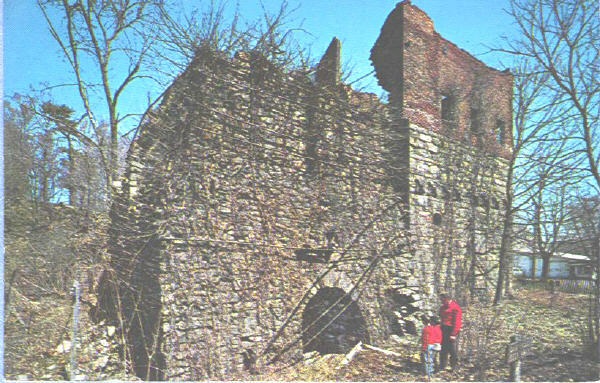 About one mile west of station the Pohatcong R.R. owned by Edison Portland Cement Co., had 1.7 miles running south to quarry. D.L. 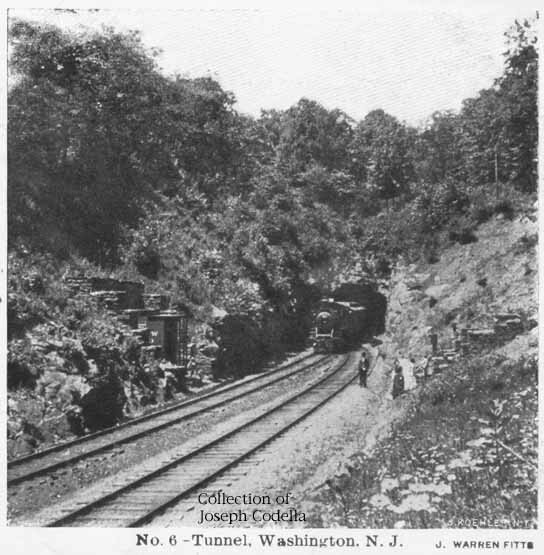 & W. operated the Pohatcong R.R. 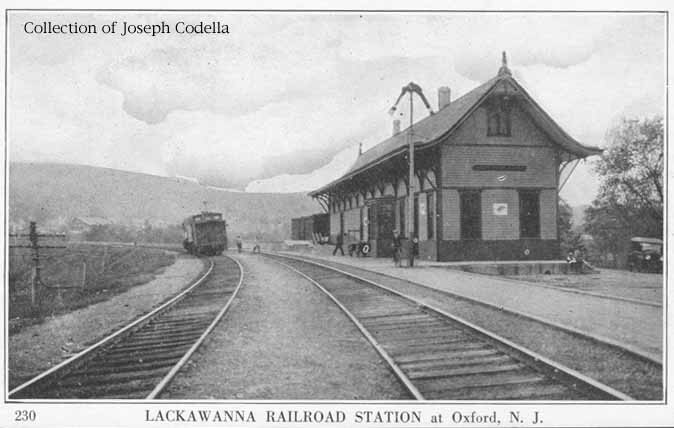 --built after 1908 and operated until early 1941. Prior to tunnel completion, a temporary track ran over the hill. On January 5, 1992, the stone plaque above the Oxford tunnel was rescued and is now on display at Shippen Manor.